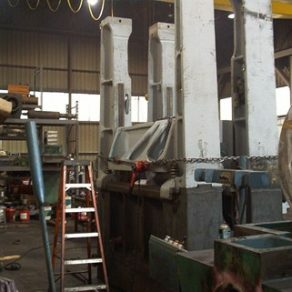 Since 1972 Campbell Inc. has specialize in forging hammer repair and rebuilding. 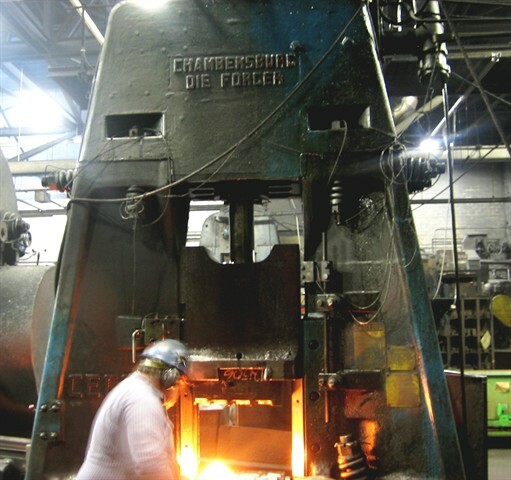 The name Campbell is well known in the forging industry for quality, efficiency and productivity in rebuilding forging hammers and the supply of repair and replacement parts. 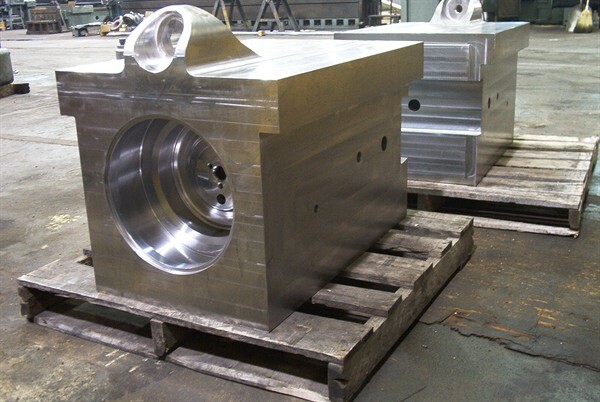 To compete in today’s world market, presses need to be in top shape and must maintaining proper tolerances and clearances to produce quality parts. 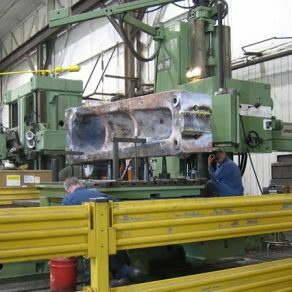 Forgers also need to take advantage of the latest in technology in order to optimize performance and minimize down time. 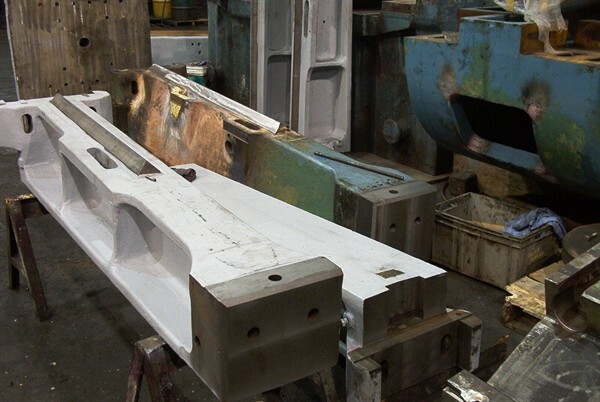 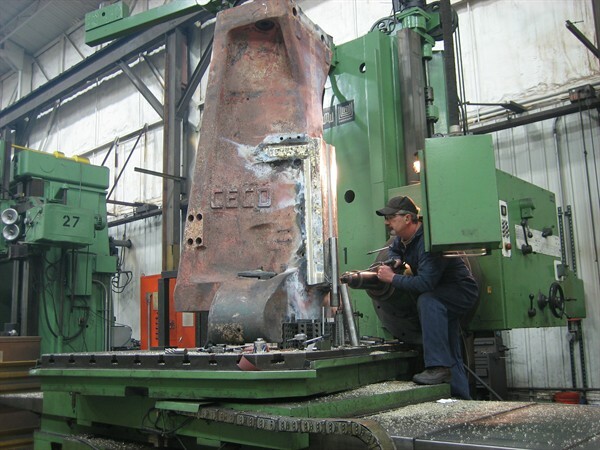 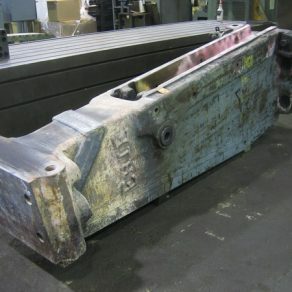 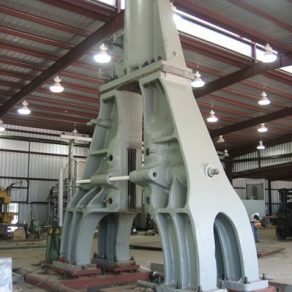 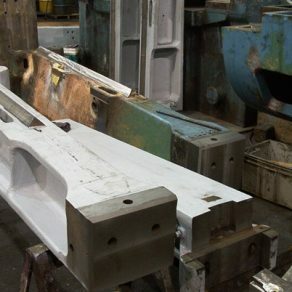 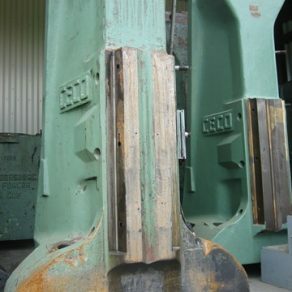 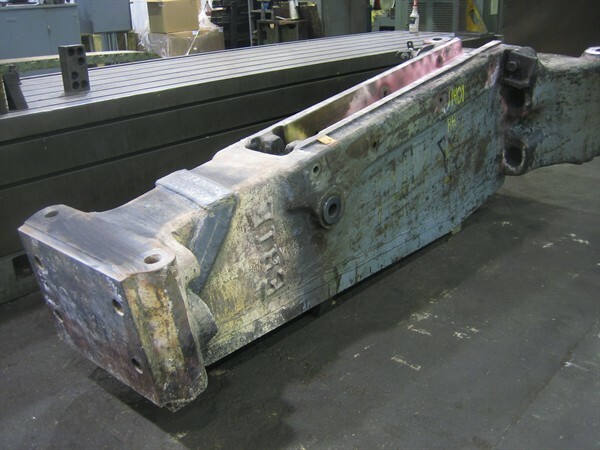 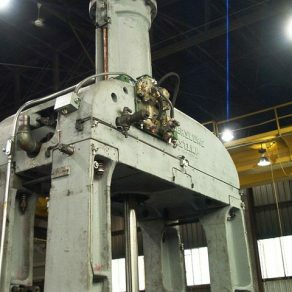 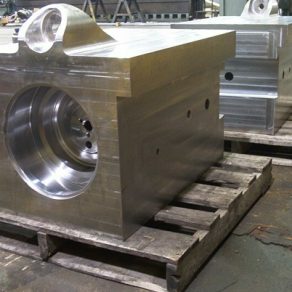 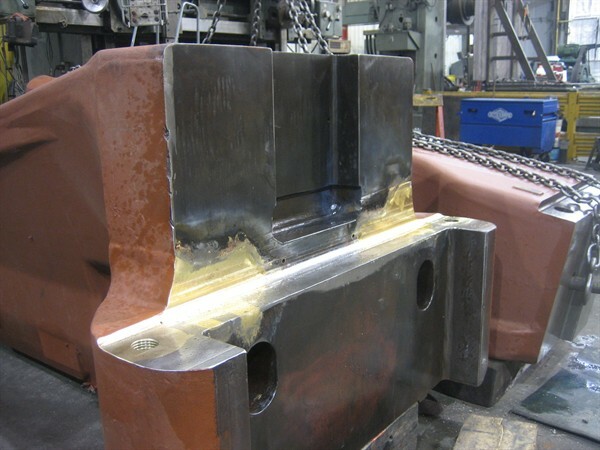 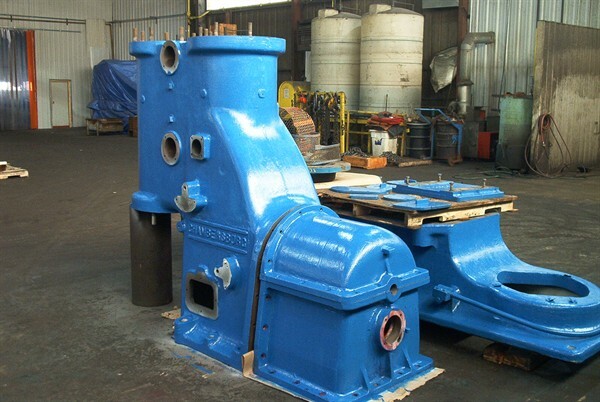 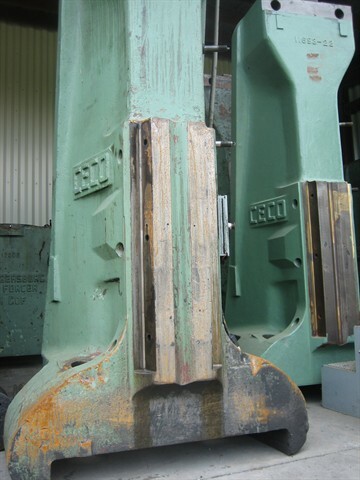 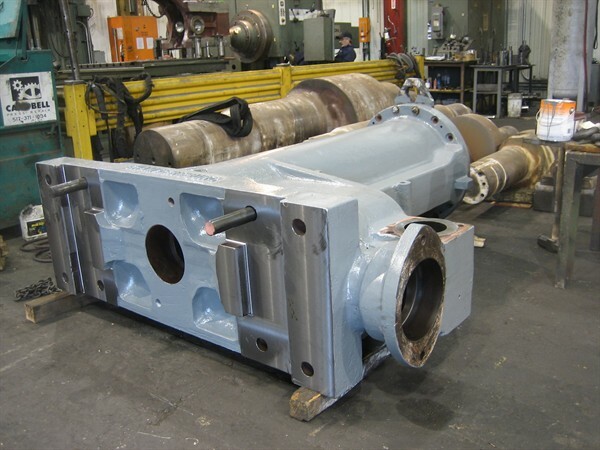 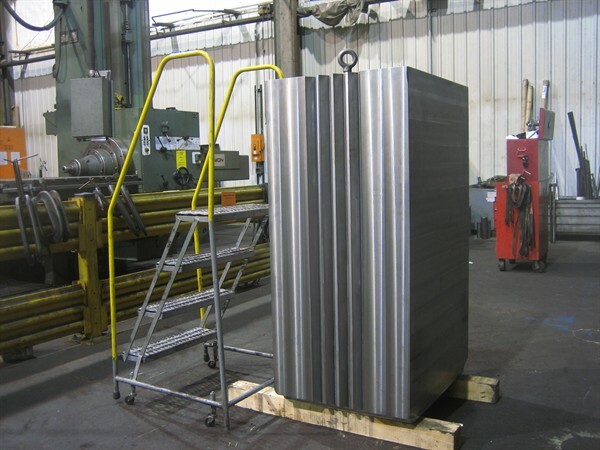 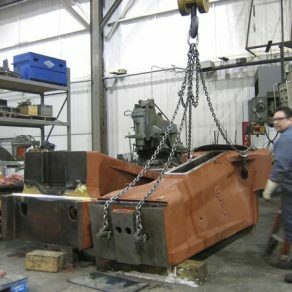 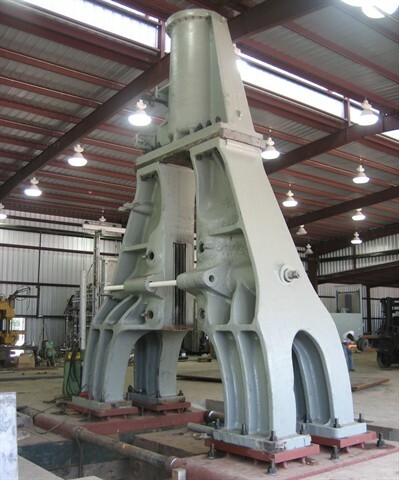 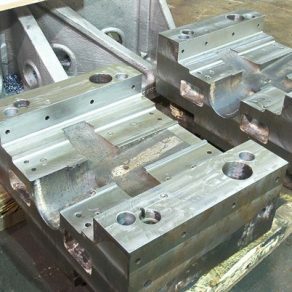 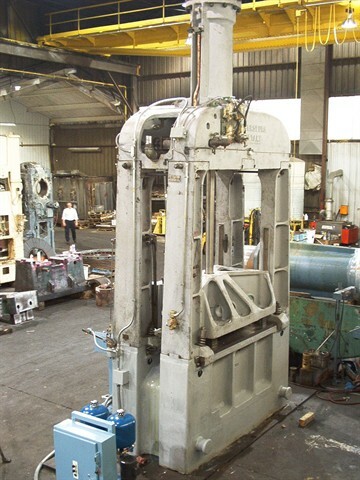 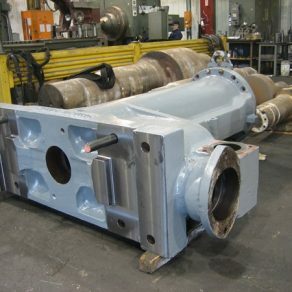 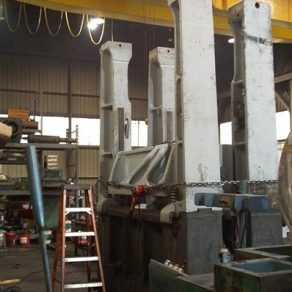 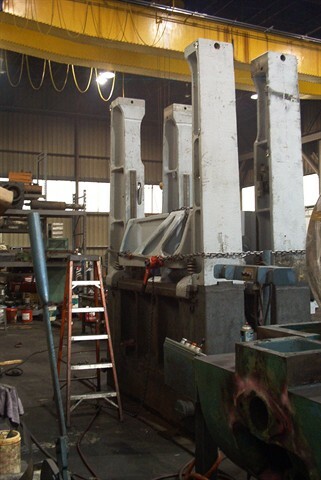 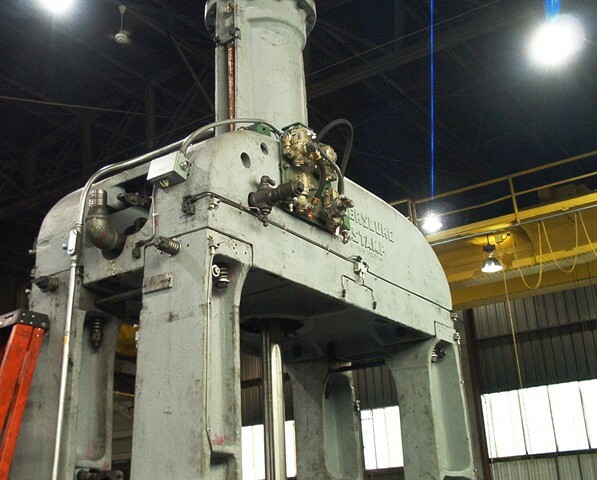 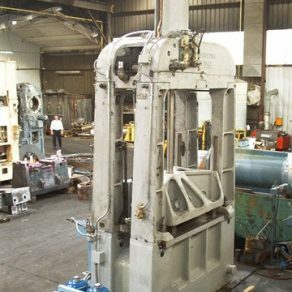 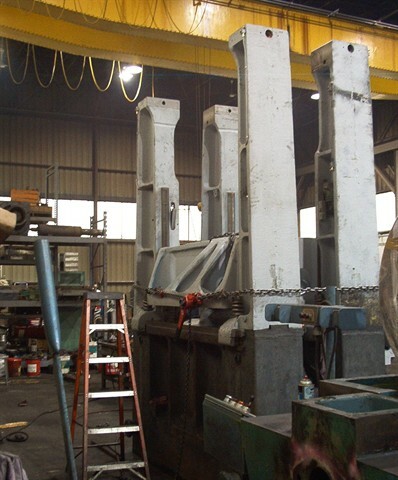 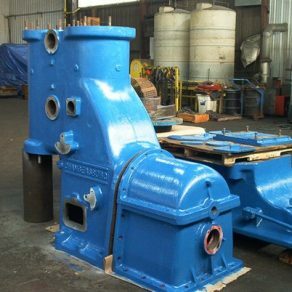 Campbell Inc’s forging hammer rebuild team is uptodate on all of the latest improvements in the industry and can provide you with the best options for your forging press rebuild. 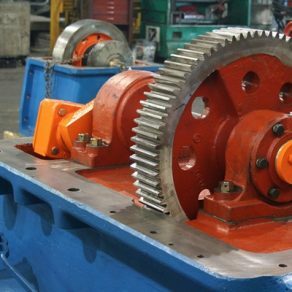 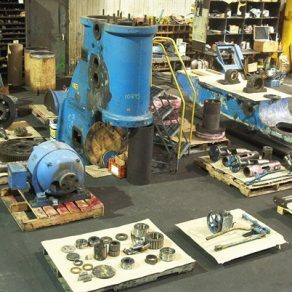 Campbell Inc. is the leader in forging hammer repair and rebuilding and providing the service and parts you need in a timely and cost effective manner. 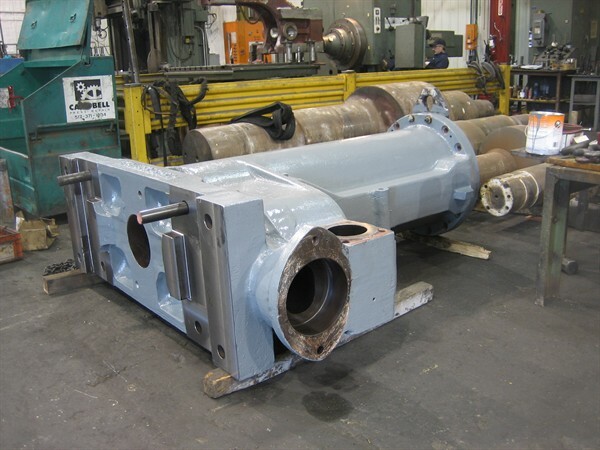 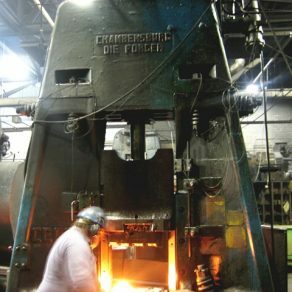 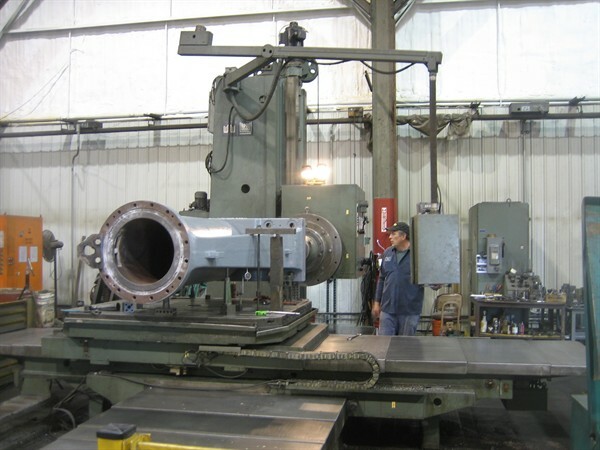 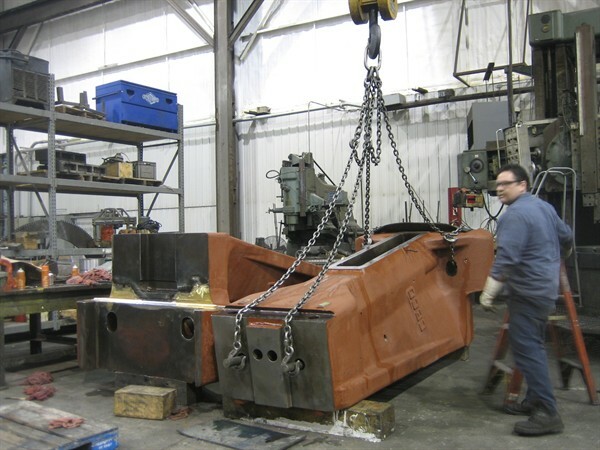 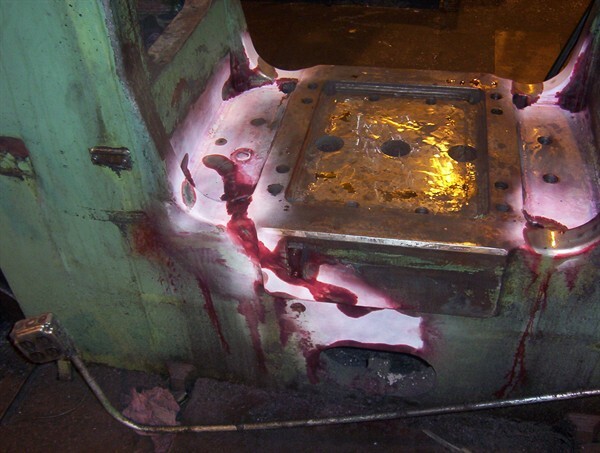 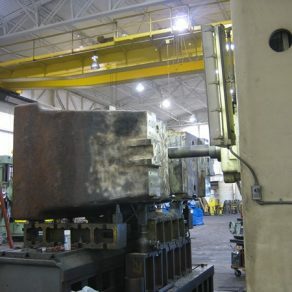 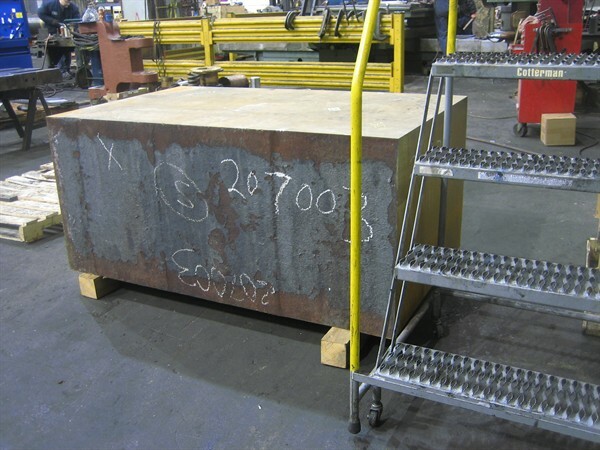 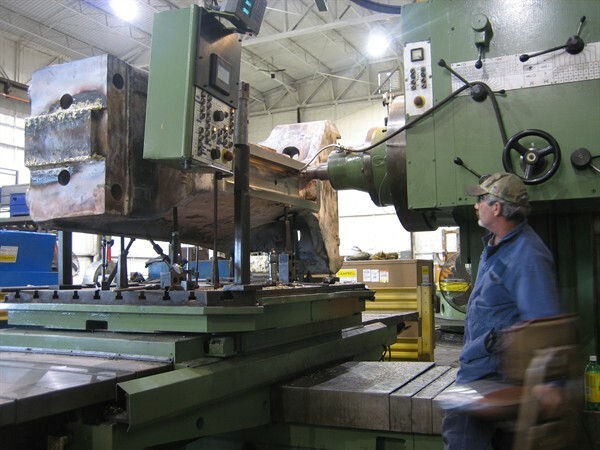 A forging hammer repair or rebuilding project at Campbell, Inc. begins with the disassembly, inspection and engineering of the parts and components. 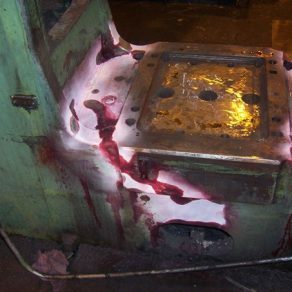 Parts are thoroughly cleaned, checked for wear, cracks and dimensional integrity. 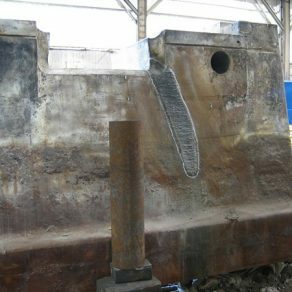 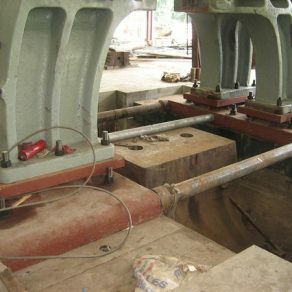 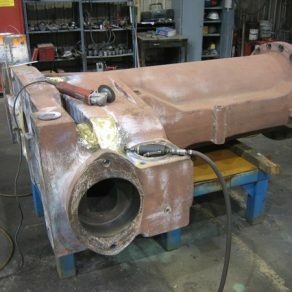 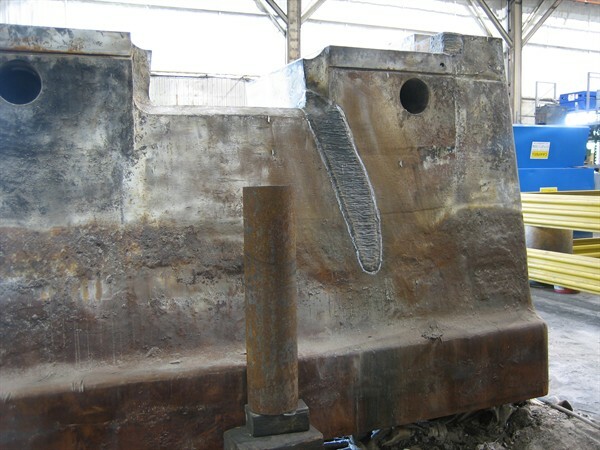 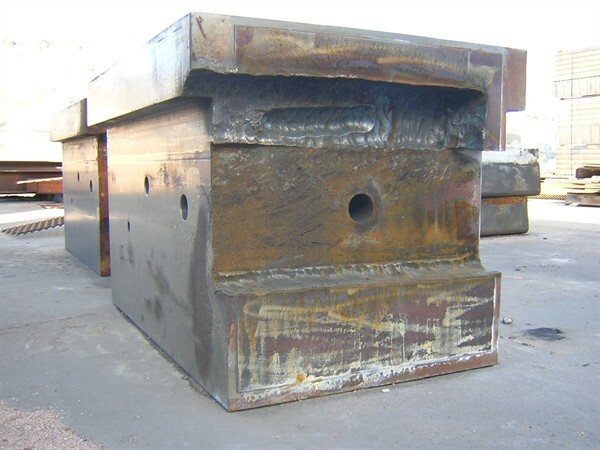 A forging hammer repair and rebuild inspection report is provided detailing our findings and calling out anything that may impact the project or cause a change in scope or cost. 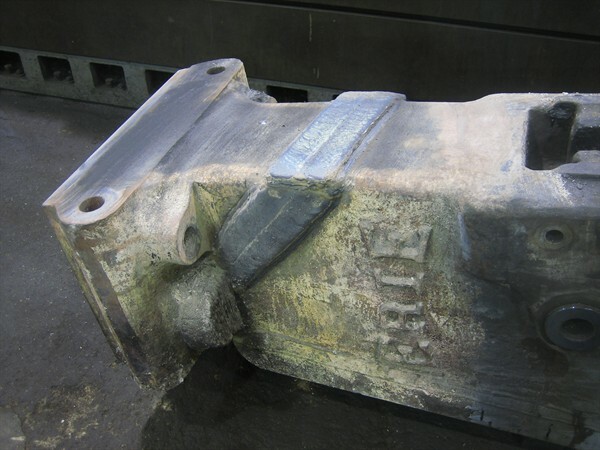 Due to the high cost and low availability of replacement parts, repairing damaged or worn forging hammer parts is a very productive and cost-effective idea. 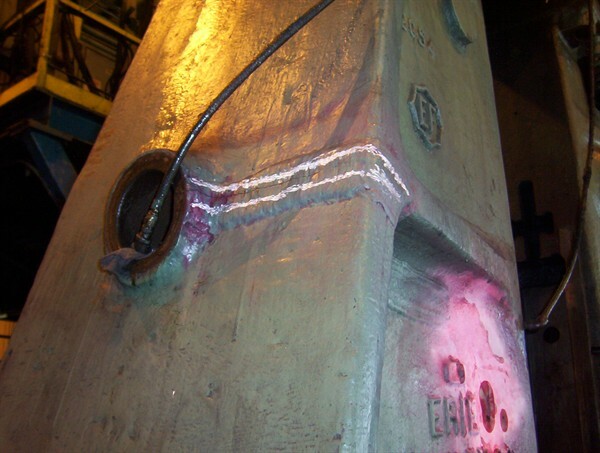 Our forging hammer repair work involves welding worn, damaged or broken parts. 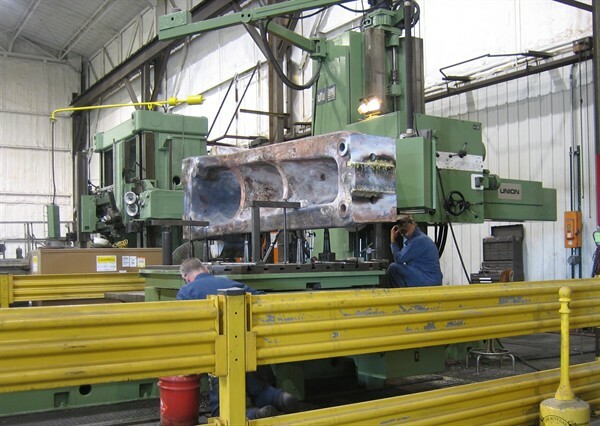 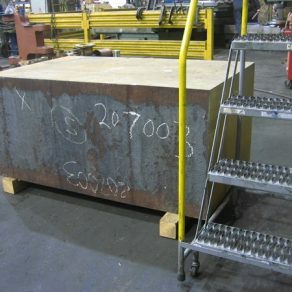 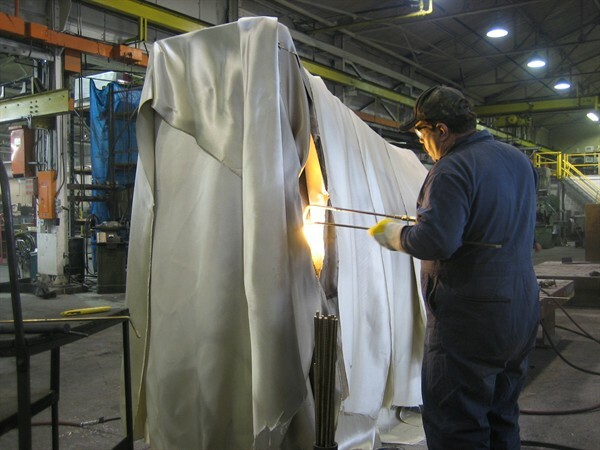 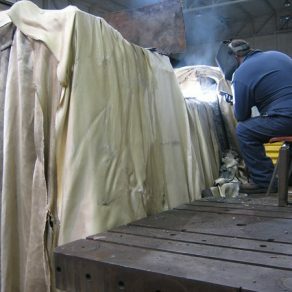 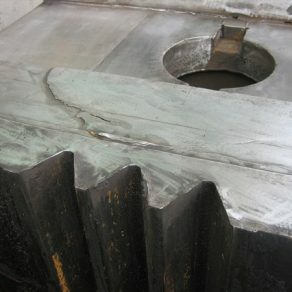 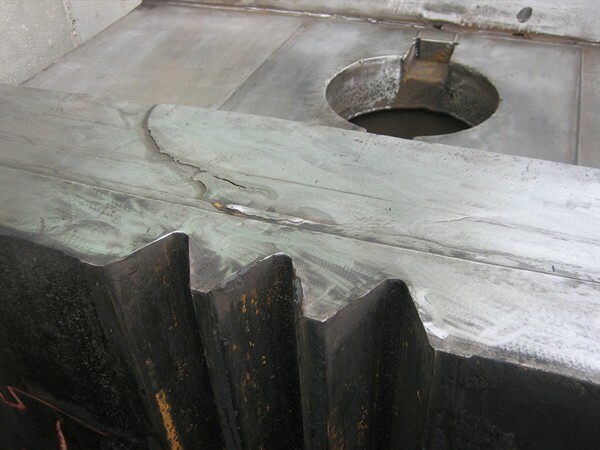 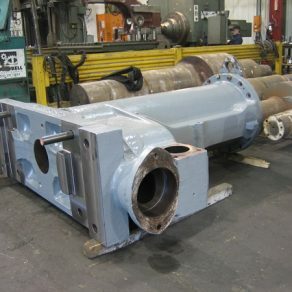 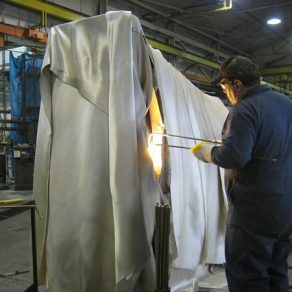 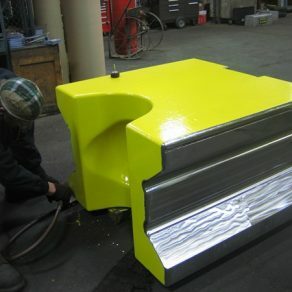 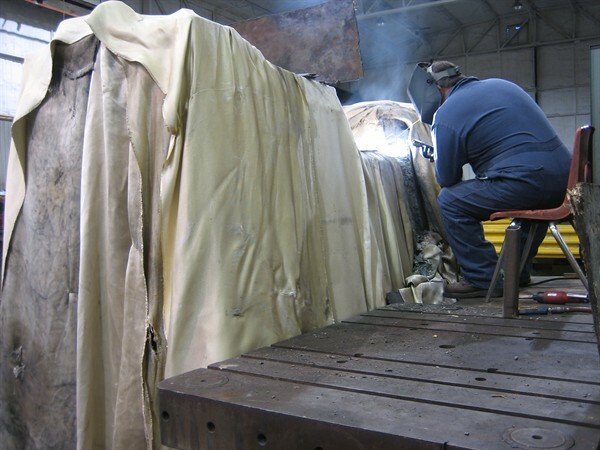 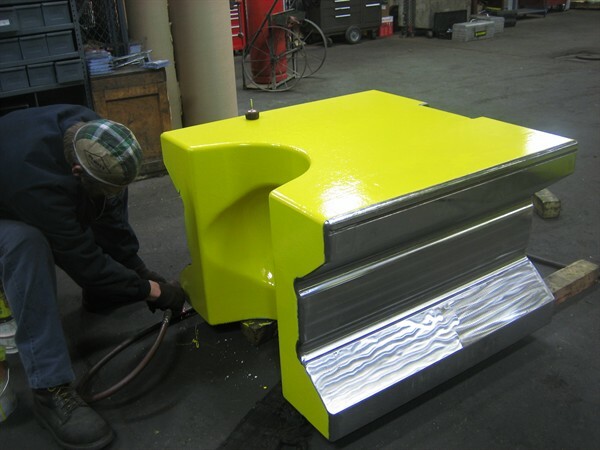 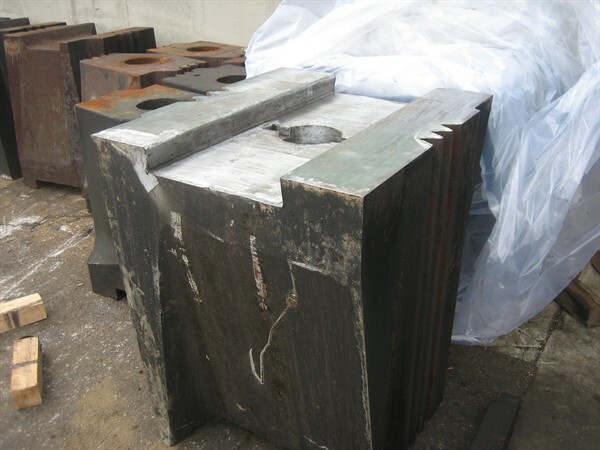 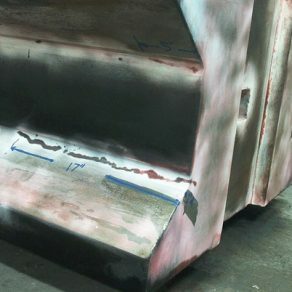 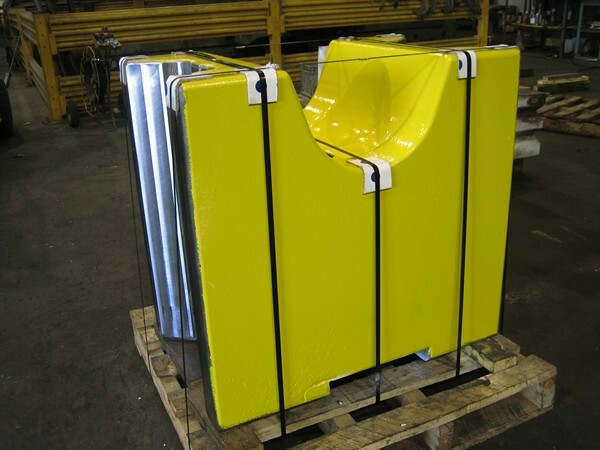 We are able to perform weld repairs on cast iron, cast steel, forged or fabricated steel parts. 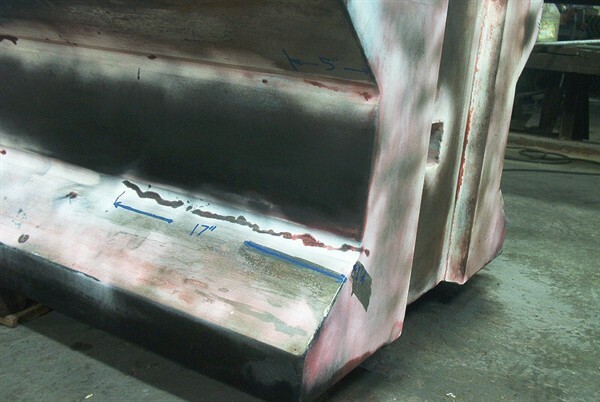 Cracks are cut out and then welded or brazed. 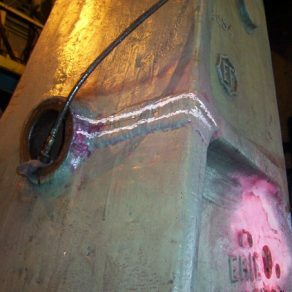 Successful forging hammer repair welding involves proper preparation, preheat, the selection of welding materials and welding procedures used is critical as is the stress relieving on the part. 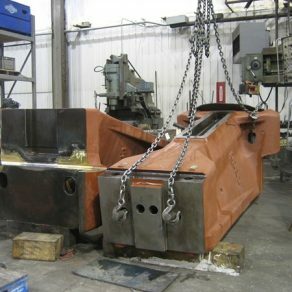 We at Campbell Inc. have refined our steps and procedures over the years to provide the highest quality welding services in the industry for forging hammer repair. 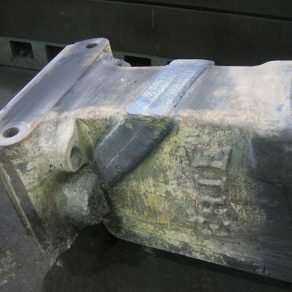 Forging hammer repair involves machining on welded parts, fabricated and cast parts or forged material. 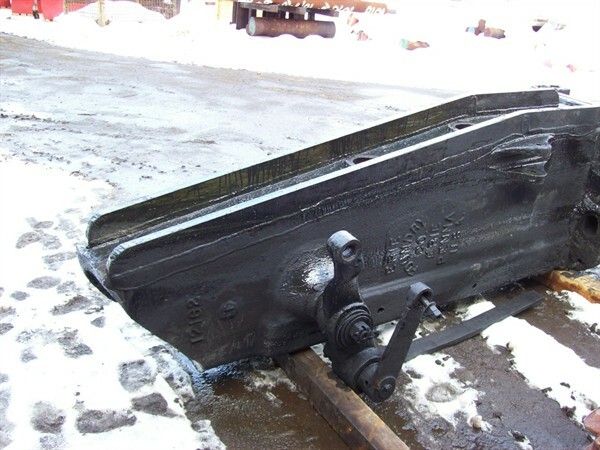 We understanding the proper clearances and tolerances demanded by the different forging hammers. 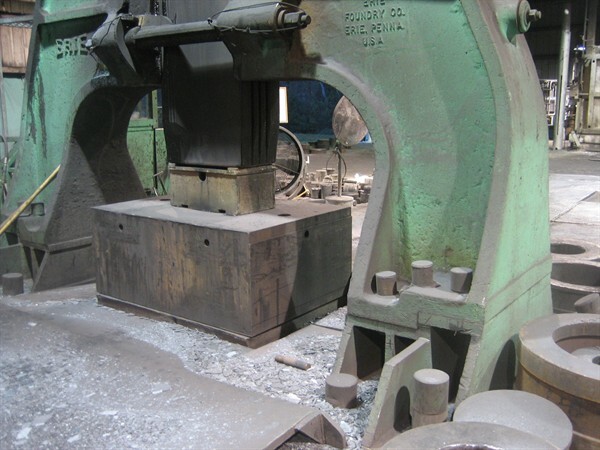 Our engineering staff will work with you on selecting the best materials for the different forging hammer parts to insure the longevity of the finished components. 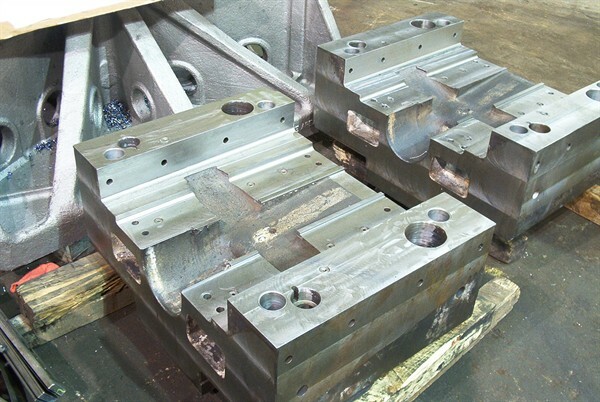 When rebuilding forging hammers or repairing forging hammer parts the finished components will first be checked for size and quality before the sub assemblies fit together. 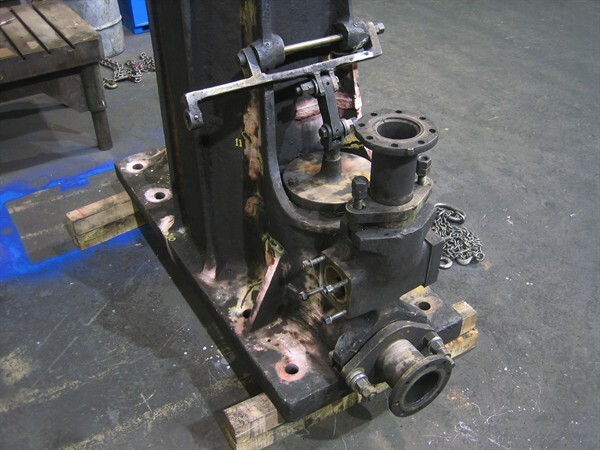 On forging hammer rebuilds the sub assemblies will then be installed in the frame, adjusted for proper running clearance and operation. 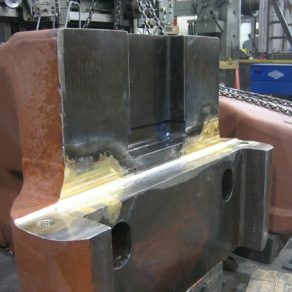 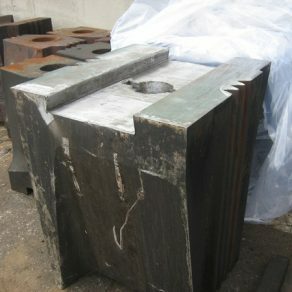 Rebuilt forging hammers will be test run in our plant before final customer run off and acceptance. 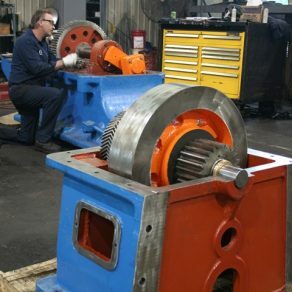 Campbell Inc. can provided skilled technicians to perform maintenance and repair work in your plant. 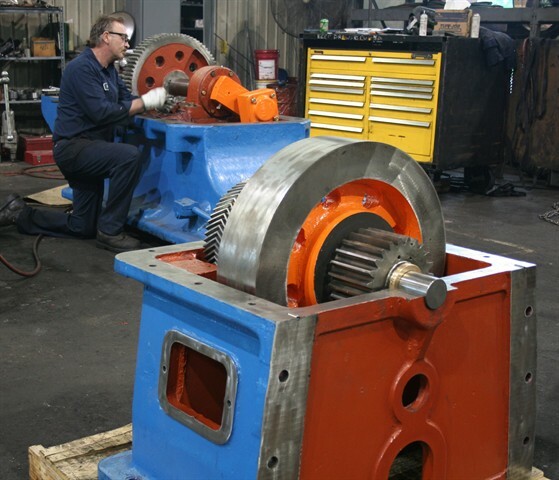 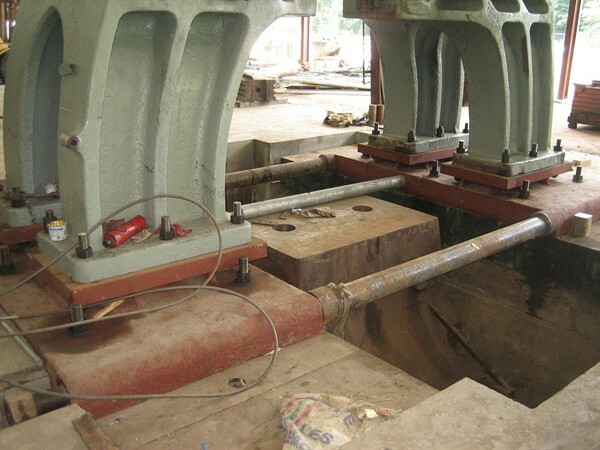 Our millwrights can travel to your site for troubleshooting, disassembly, repair, adjustment work, and assembly. 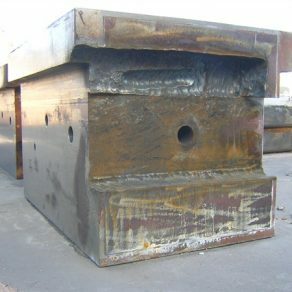 We will also provide welding work in the field and have welded crowns, steam chests, anvils and columns of hammers in place. 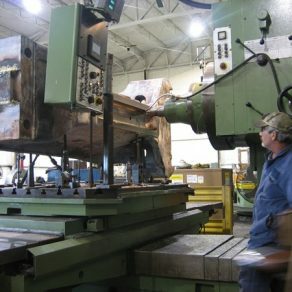 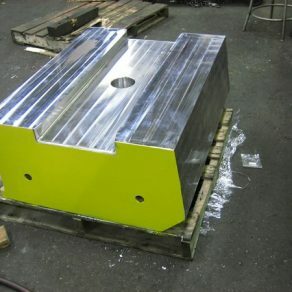 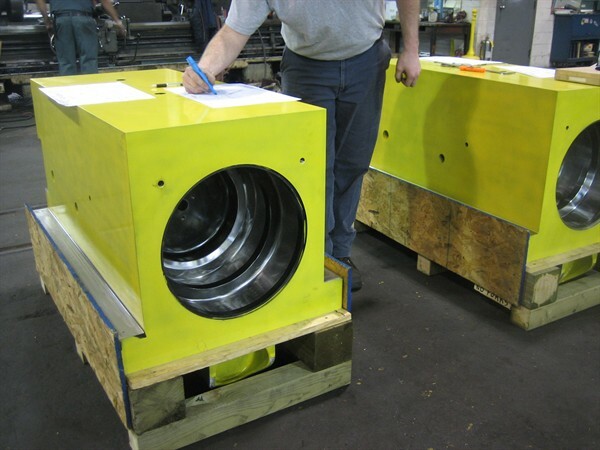 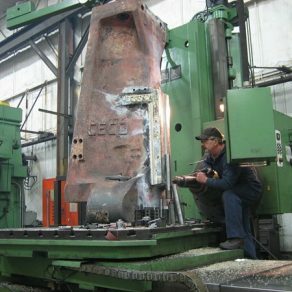 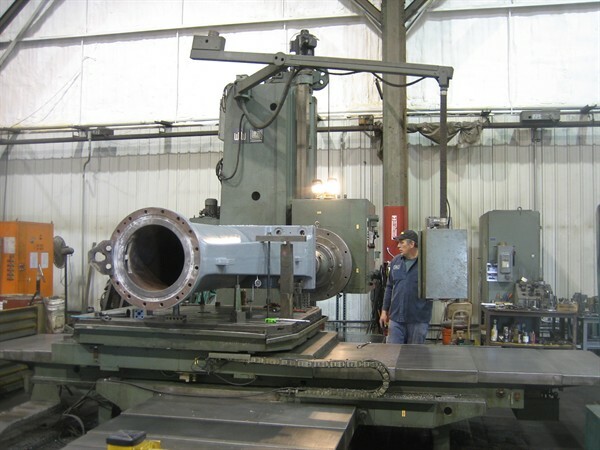 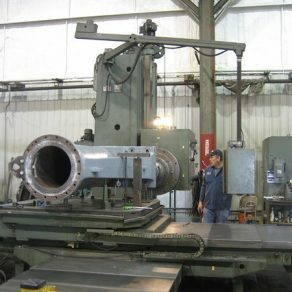 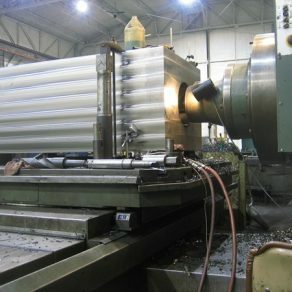 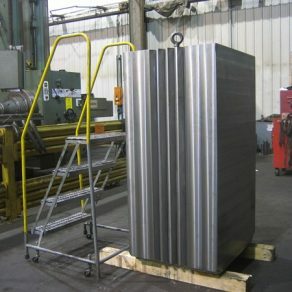 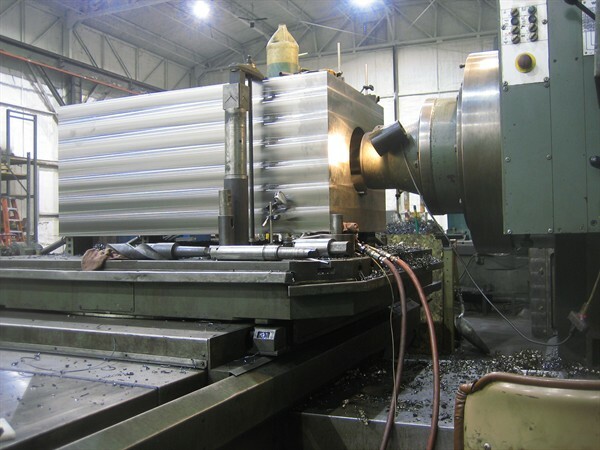 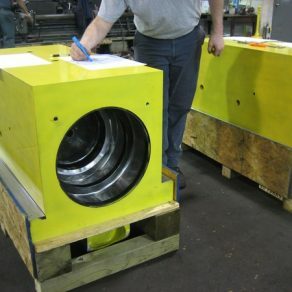 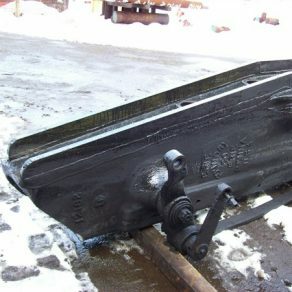 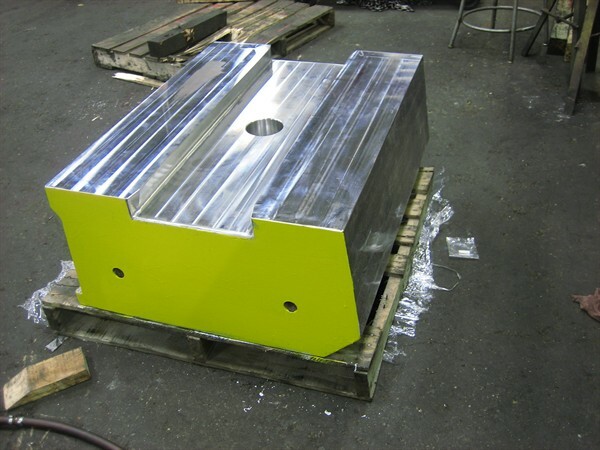 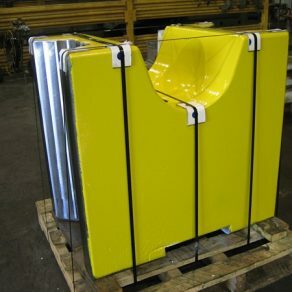 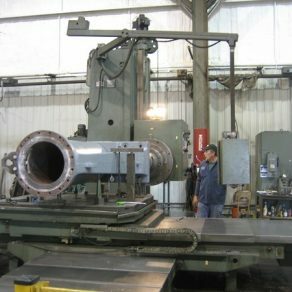 Portable machining work is also a viable alternative removing the parts or disassembly and shipping of the complete hammer. 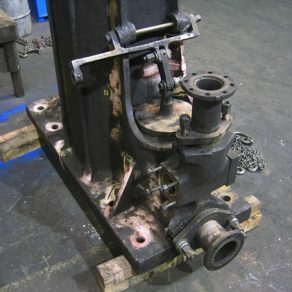 This is a valuable service for forging hammer repair and rebuilding. 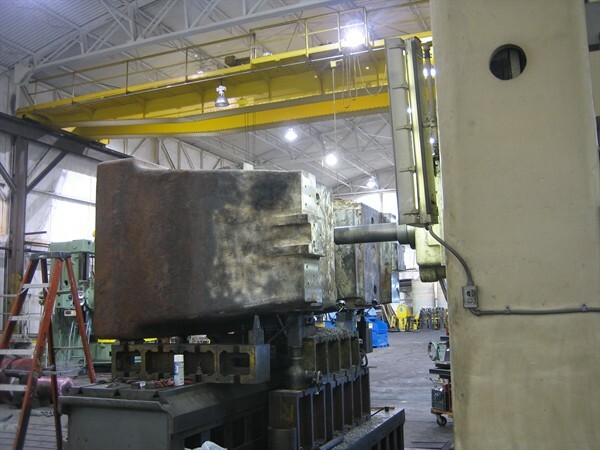 Forging hammer preventative and predictive maintenance is more important than ever. 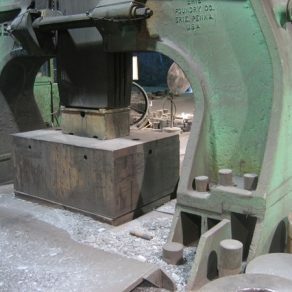 If you hope to compete in a world market, knowing what shape your forging hammer is in is critical for maximizing machine uptime. 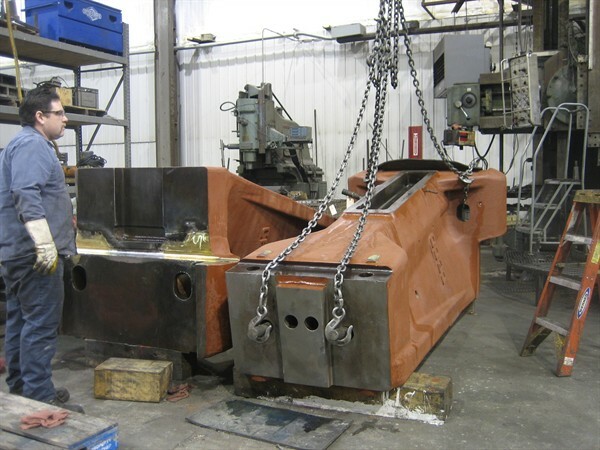 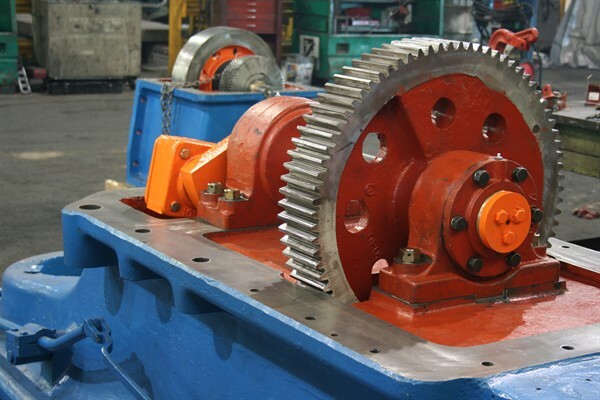 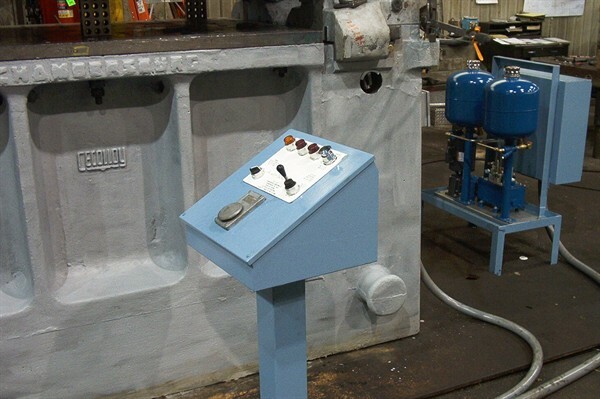 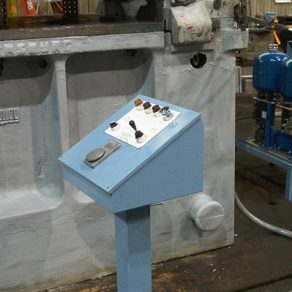 Campbell, Inc. can provide forging hammer preventative maintenance inspections on your equipment and set up and monitor your predictive maintenance programs as well. 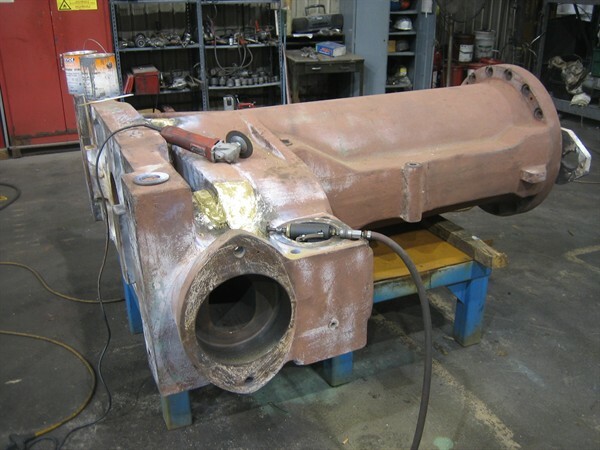 Our skilled engineers and field service technicians have the experience to perform a one time, annual, semi-annual or quarterly forging hammer preventative maintenance inspections. 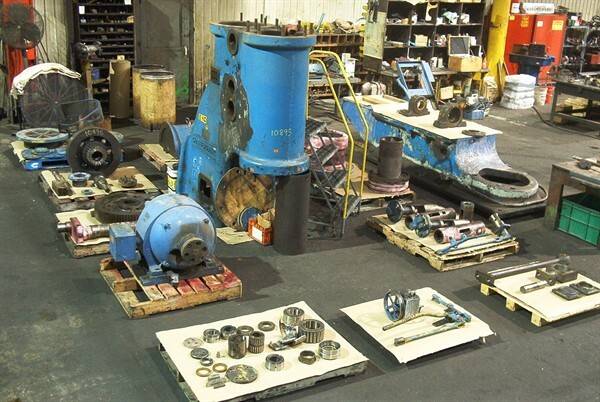 If you are looking to set up your own in-house forging hammer preventative maintenance inspections we can help by providing training and assistance.